pro·pel·ler\prə-ˈpe-lər\noun :a device with two or more blades that turn quickly and cause a ship or aircraft to move. 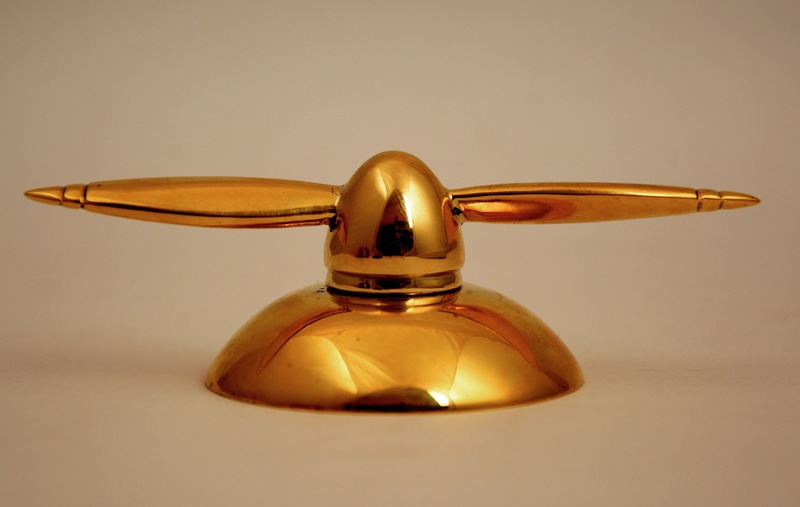 This entry was posted in Whats New and tagged Accessories, aeronautical, anandprakash, paperweight, propeller, tabledecor. Bookmark the permalink.